Civil society and human rights groups globally have denounced the move of the Government of Kenya to force urban refugees into camps, and rejected the notion that the move must be made to ensure national security. The Government directive came in December, and brought immediate ramifications for refugees and asylum seekers. The Urban Refugee Protection Network, a network of civil society groups in Kenya, has reported that the Government announcement and subsequent media coverage has aggravated xenophobic attitudes, resulting in a dramatic increase in attacks on refugees and asylum seekers. 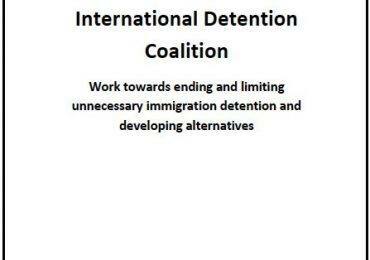 The IDC is very concerned about the reports of possible human rights violations and arbitrary detention related to the directive. 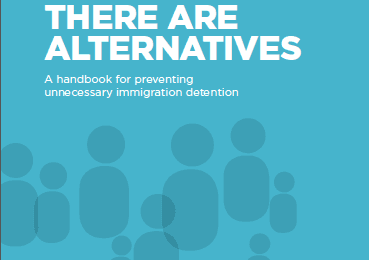 We urge the authorities to prioritise measures that ensure refugees, asylum seekers and migrants are not detained unnecessarily and unlawfully.